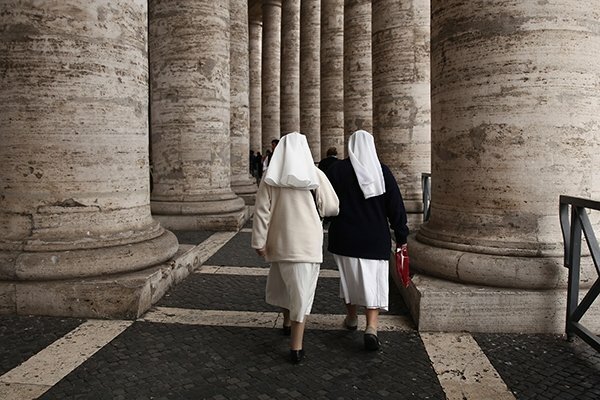 Two nuns of the Marist Sisters religious order have been rescued from an elevator in Rome after being trapped for nearly three days without food and water. The 69-year-old from New Zealand and a 58-year-old Irish nun have been rescued on June 8 after they got stuck in an elevator during a power outage on June 5. They cried out for help but there was no-one in the building over the weekend, Italian media said. They were discovered on June8 by a cleaner who called police after ringing the doorbell and receiving no reply. The two nuns later said they had “prayed so much” while trapped, the publication said. They were taken to a nearby hospital where they were treated for dehydration. The Marist Sister House hosts visitors to Rome from religious missions around the world.